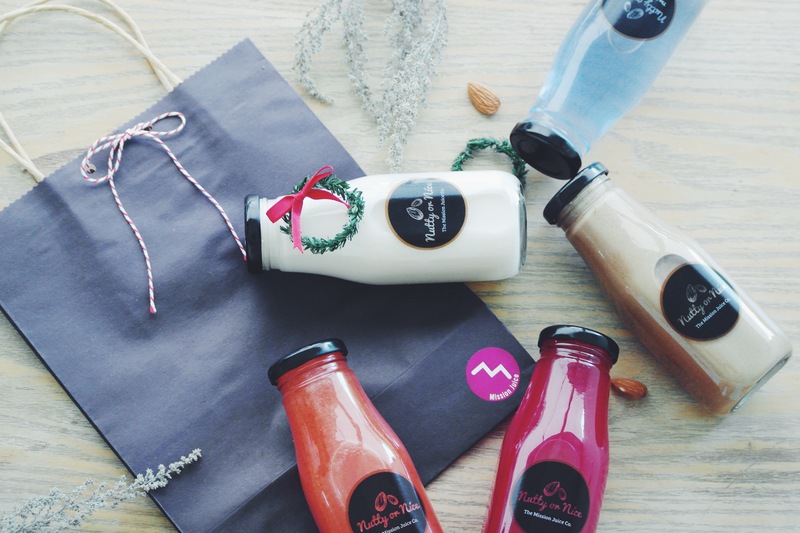 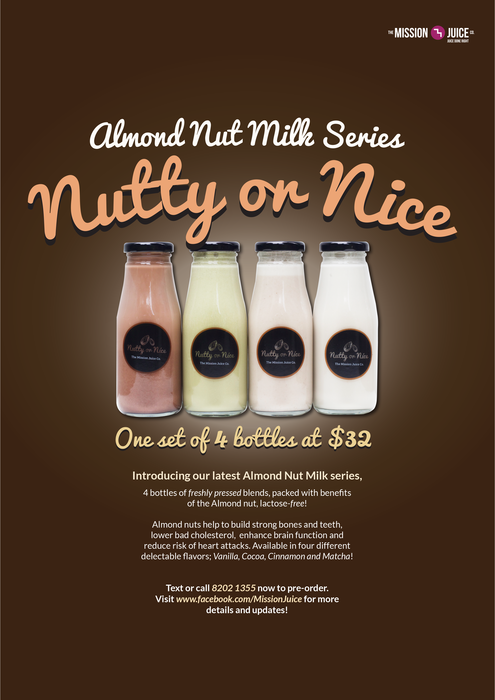 Introducing our latest Almond Nut Milk Series! 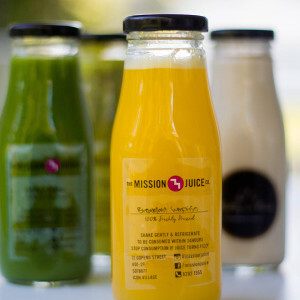 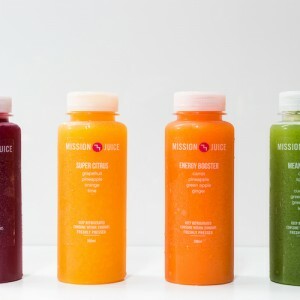 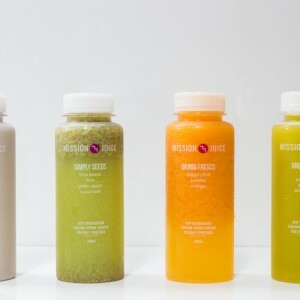 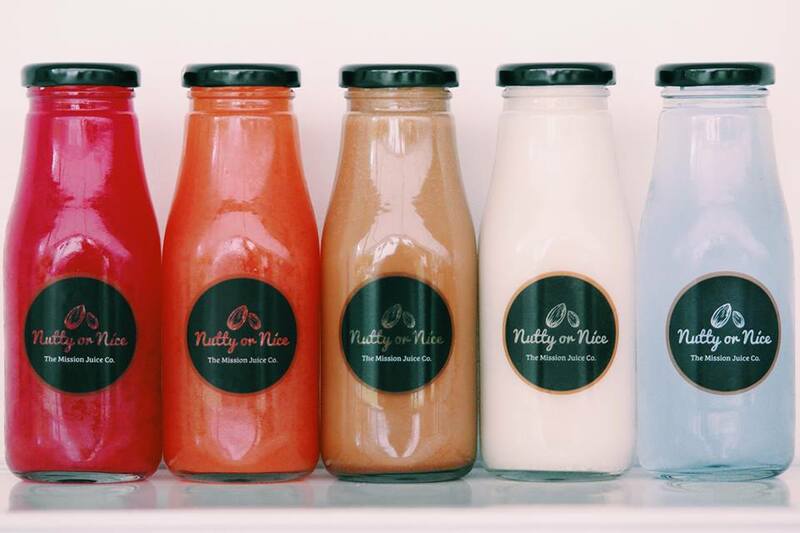 Four bottles of freshly pressed blends, packed with benefits of the Almond Nut, and lactose-free! 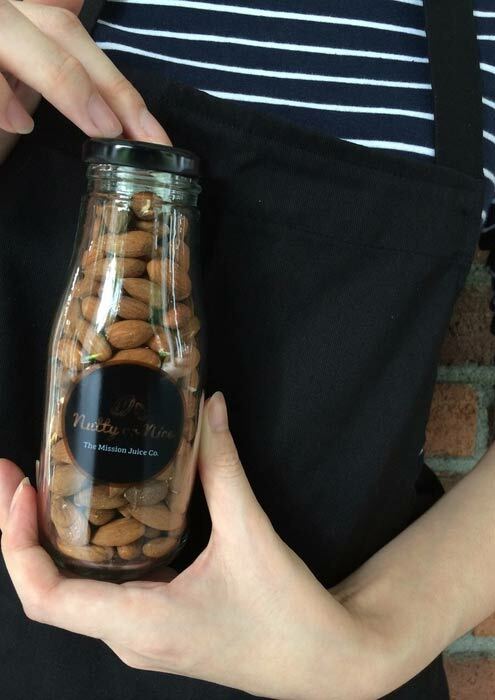 Almond Nuts help to build strong bones and teeth, lower bad cholesterol, enhance brain function and reduce risk of heart attacks. 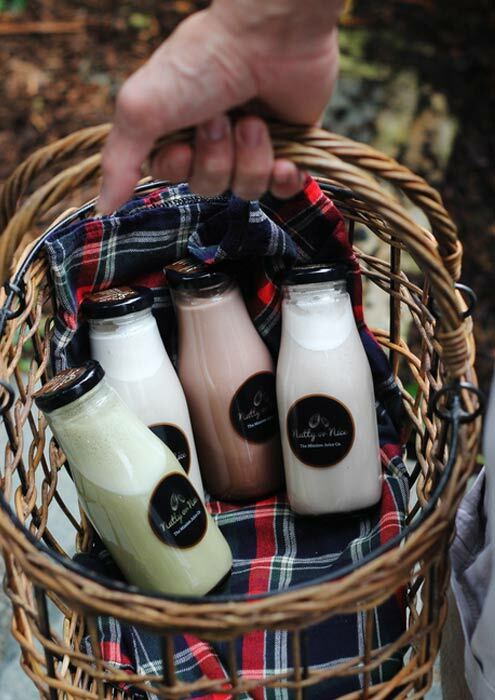 Available in four different delectable flavors – Vanilla, Cocoa, Cinnamon and Matcha! 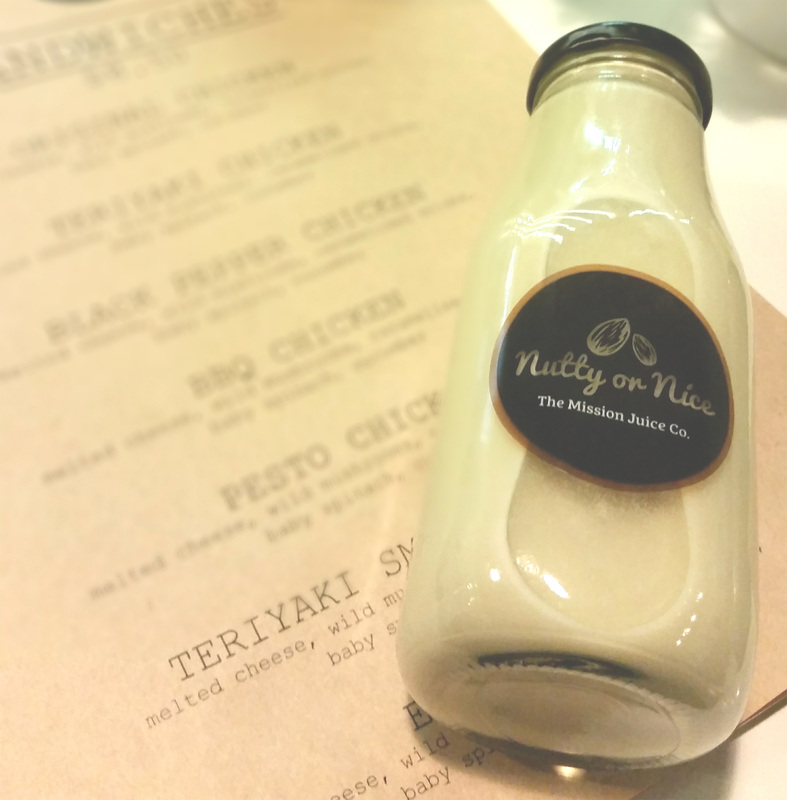 All blends of nut milks come with Banana, shot of Honey and Almond Nuts of course!